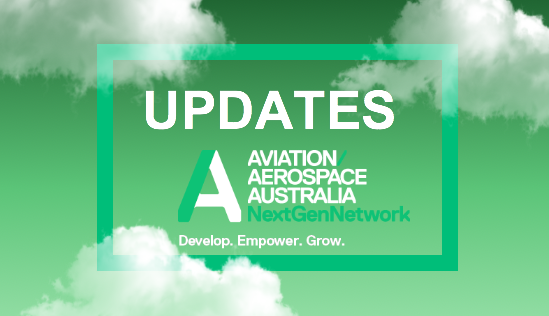 A/AA is excited to have a new member on board! 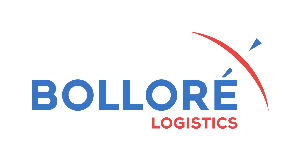 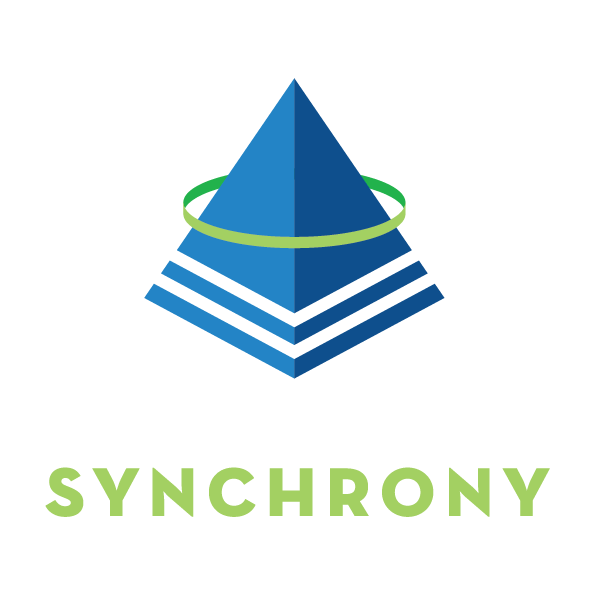 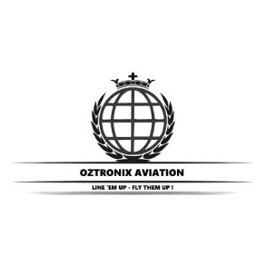 We welcome Oztronix Aviation to our network: Australian-based international school, sport movement, general aviation business and seasonal aviation contractor company. 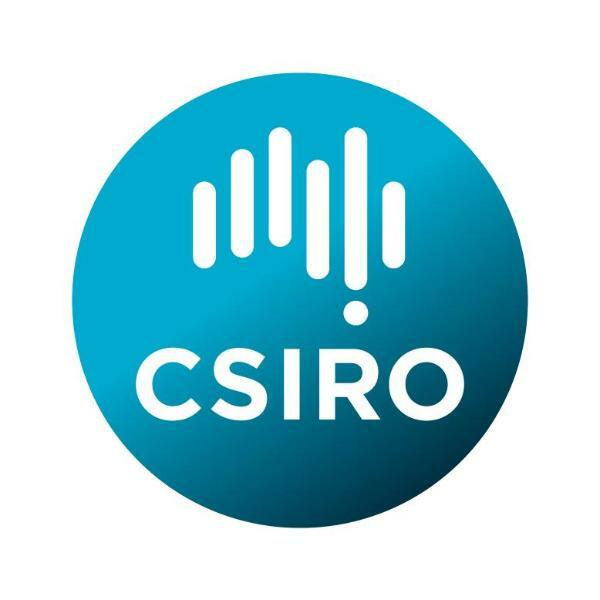 Is Australia Ready for an Election on Climate Action? 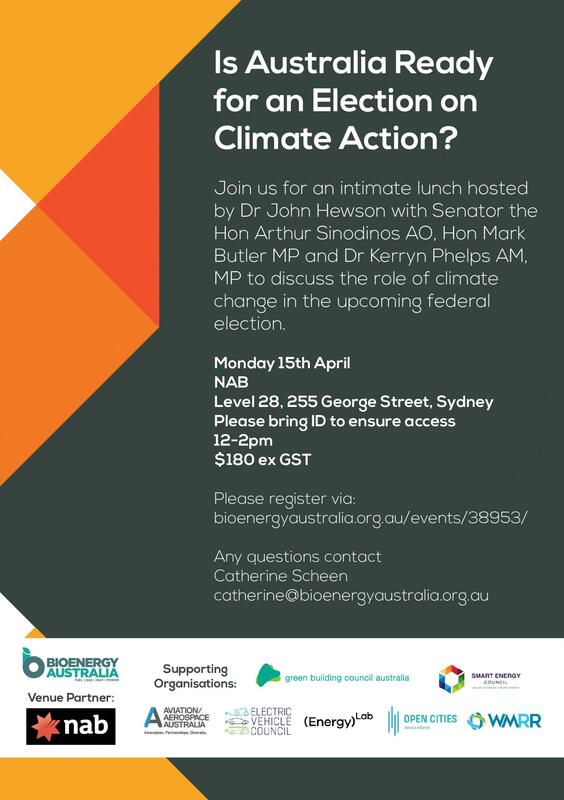 A/AA is proud to support Bioenergy Australia's upcoming event in Sydney. 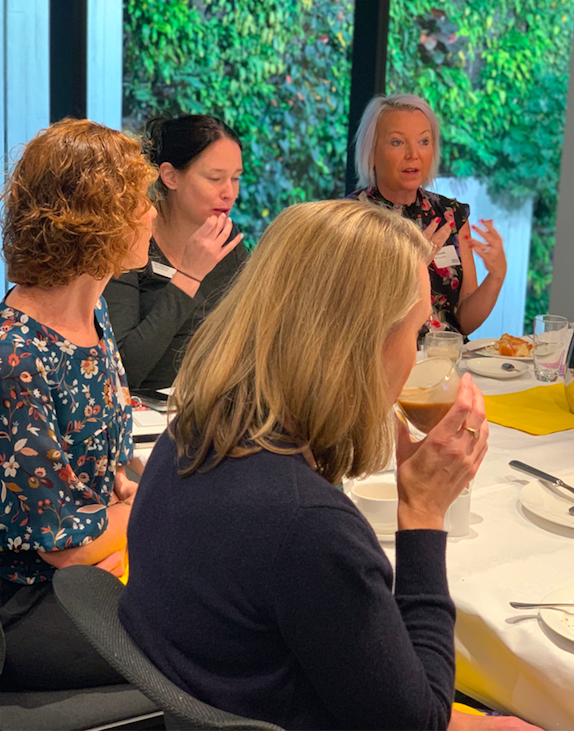 Early this morning, we celebrated International Women’s Day with breakfast, at two BDO locations - Melbourne and Brisbane. 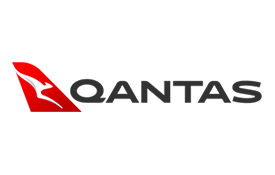 Thank you to BDO for sponsorng the events. 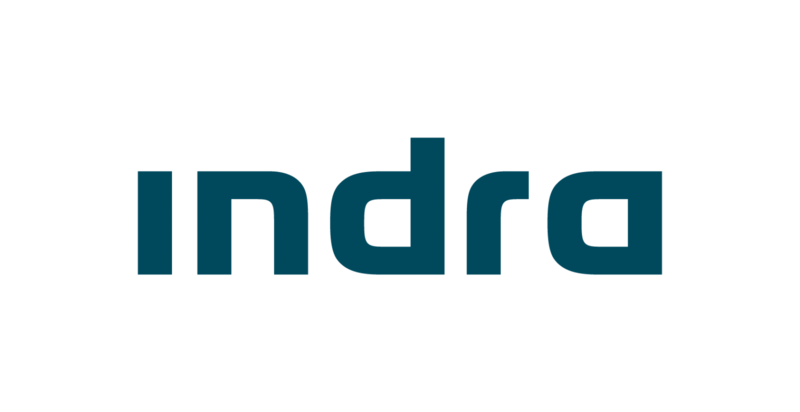 Are you in your final year or graduating in 2019? 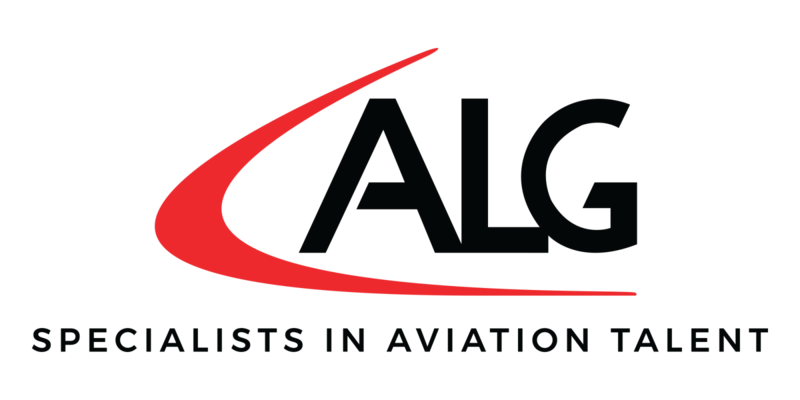 Our Corporate Members are hiring for their 2020 graduate programs. 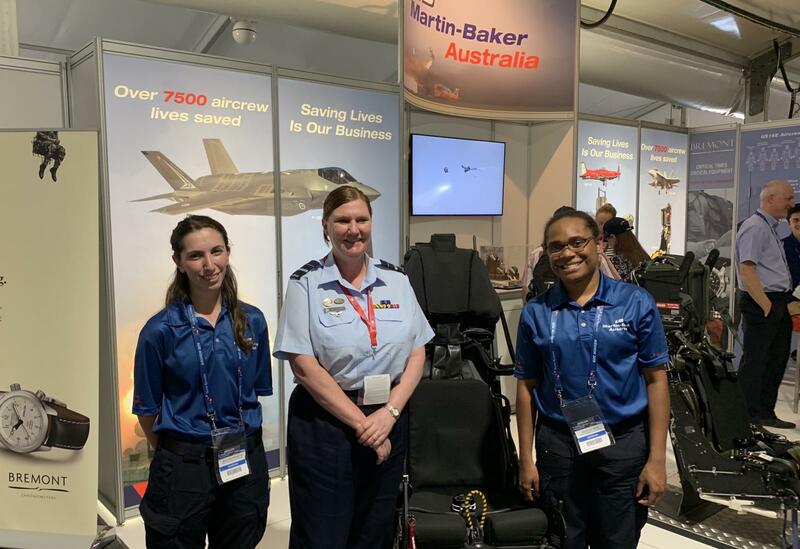 Martin-Baker Australia is investing in Australia's aviation future. 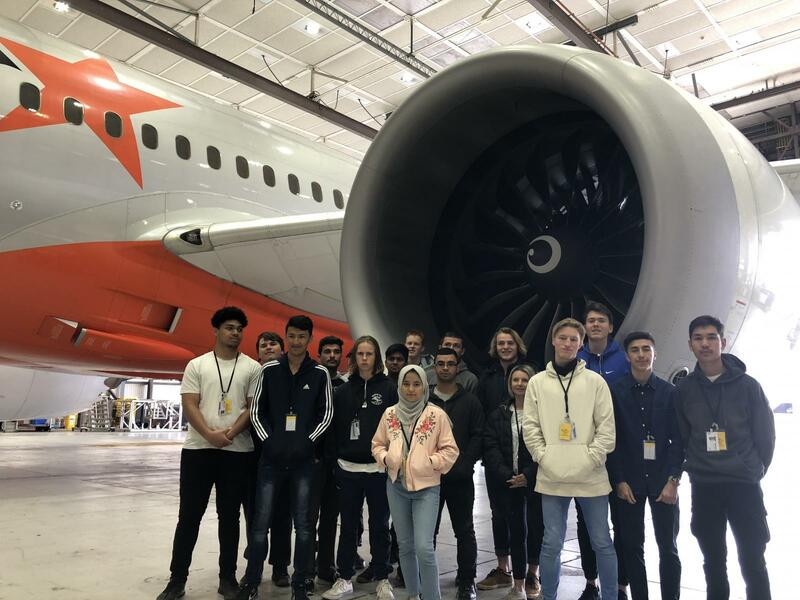 On Tuesday 23rd October, 2018, Physics students from Hallam Senior College were given an incredible privilege to go behind the scenes at the Jetstar Maintenance Facility (Melbourne Airport). 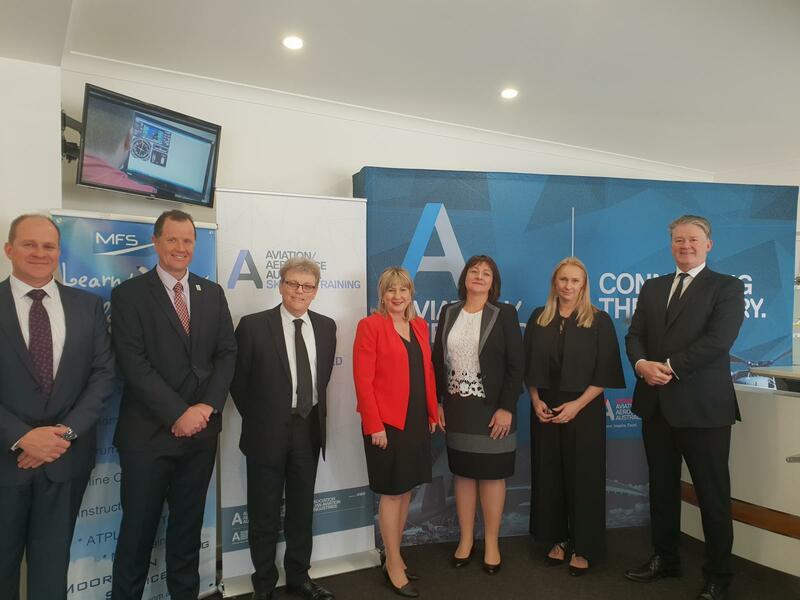 Today the Minister for Training and Skills, Gayle Tierney, officially launched a funding grant of $1.8 million to Aviation/Aerospace Australia to develop a qualification in aviation and aerospace fundamentals, to meet the skills needed of the industry. 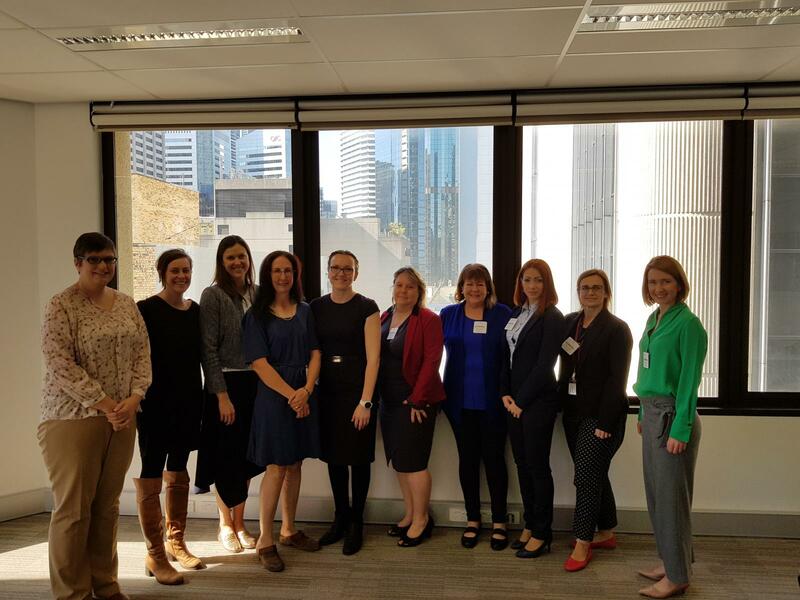 As a founding member of the first Women in Aviation/ Aerospace Australia (A/AA) Queensland Sub-Committee, Boeing today hosted the first gathering of industry members in Brisbane to discuss a whole-of-industry approach to advancing progress for diversity and inclusion.